CleanBoost Fuel Pills 2,500-Count Bag - ON SALE NOW! Get a 2,500-count bag of CleanBoost Fuel Pills, a combustion catalyst in solid form, by Combustion Technologies for diesel and gasoline applications. 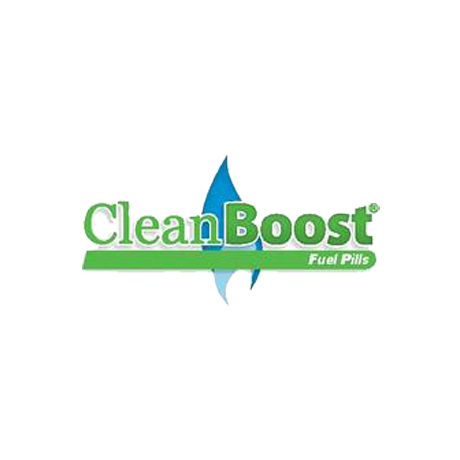 CleanBoost decreases fuel consumption, removes deposits, reduces emissions, and helps extend equipment life.